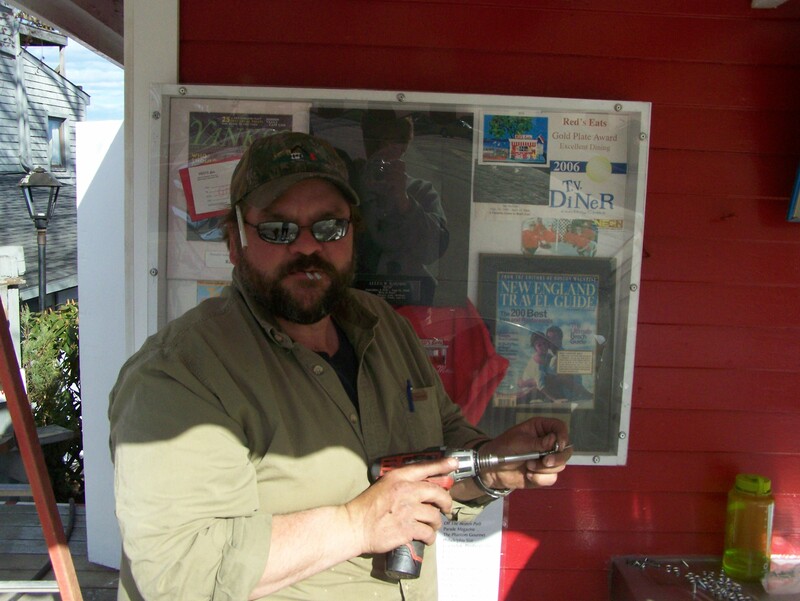 Nestled at the foot of Wiscasset’s Main Street for 81 years, Red’s Eats is the most famous restaurant on Route 1 in Maine. It is a bit of enchantment on a sunny day – part summer-stock theater, part religious pilgrimage, all unfolding outdoors in a leafy nineteenth-century village on the back of the beautiful, tidal Sheepscot River. It resembles little more than a red caboose hauled uphill from the railroad tracks plunked beneath a fine Siberian Elm tree. 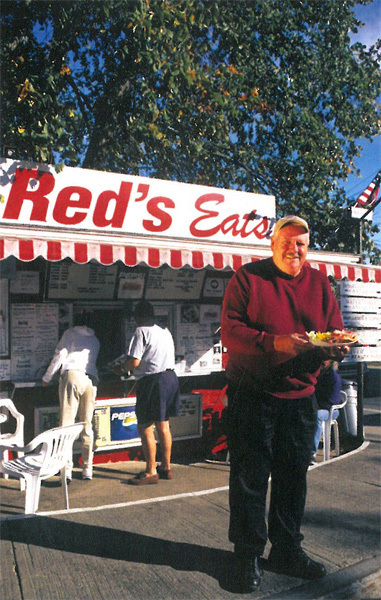 Whether it’s due to the lobster roll, or the river view, or the welcoming and hardworking family who continue the legacy of the late Al “Red” Gagnon, people are extraordinarily dedicated to Red’s Eats. Al Gagnon is so closely identified with Red’s Eats, which he ran for more than thirty years, that many people are surprised to learn he acquired his nickname from the takeout, not the other way around. Harold Delano “Red” named Red’s Eats and what a wonderful name it is!! The restaurant changed hands a number of times and was for sale for a couple years before Allen bought it. We remember other merchants and friends saying, “Why do you want to buy Red’s Al?” Dad said, “I am going to turn it around”. Which he did. It took a number of years, but staying true to his product and the philosophy of “Give people the freshest food…..and plenty of it” won the loyalty of many. 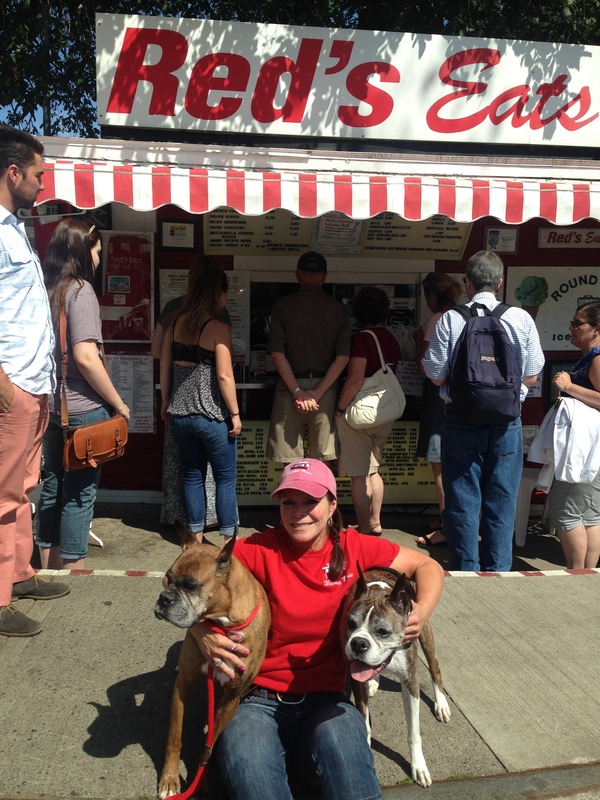 Dad always said….“You can feed anyone once, but feed them twice and you’re doing something right!” To learn more about Red’s Eats and to purchase a fun copy of the book Red’s Eats click here. Allen left Red’s Eats to his four children and they proudly continue serving Allen’s famous lobster roll and other delicious menu items. Almost all of Allen’s grandchildren have worked at Red’s. A true family run business in this cookie cutter franchise world. 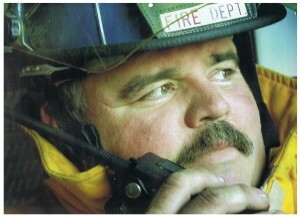 We are so proud of the fact that many of our staff have been with us over a decade! They truly are like family to us and we are blessed. All of our employees are exceptional…. Thanks to all of you!! A Special Thank You to Shannon Moody!! 2018 is her 20th year with Red’s Eats! Our Shining Star! Thank you Shannon! !